Now that you got engaged, are you looking for the perfect spot to spend your honeymoon? Or perhaps, you are thinking about exchanging vows in an exciting locale around the world. If the vision of a beautiful seaside soiree on a sun-kissed sandy beach with a stunning sunset as the background makes your heart skip a beat, then we definitely got the thing to cure that. We reached out to our friends at Apple Vacations to find out where the “it” couples are tying the knot right now and they introduced us to Kā‘anapali Beach Hotel located in Maui, Hawaii. And you, my friend, are gonna love it! 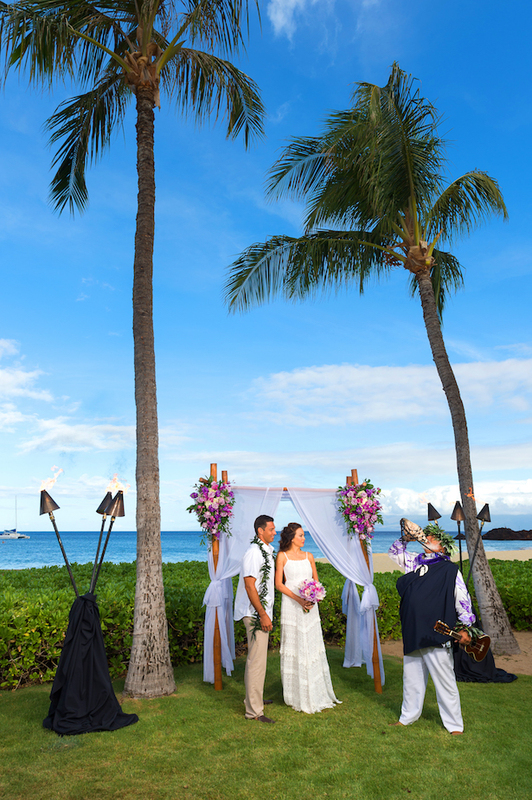 From traditional Hawaiian weddings and vow renewals to your very own unique ceremony, Kā‘anapali Beach Hotel is the perfect place for a romantic destination wedding with an unforgettable honeymoon. Known as “Hawaii’s Most Hawaiian Hotel”, Kā‘anapali Beach Hotel sets majestically on a three-mile stretch of the popular Kā‘anapali Beach along the sunny western shores of Maui… oh-so dreamy! Imagine you and your groom tying the knot just steps away from this world famous beach surrounded by your family and friends. 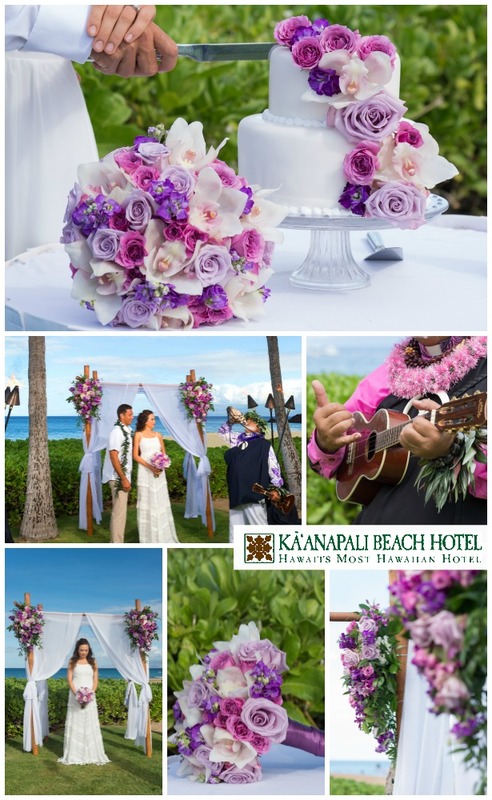 Well, the travel gurus at Apple Vacations can make your Ka’anapali Wedding happen in style in one of their many wedding venues including ocean-side lawns, tropical gardens or indoor banquet rooms. Say Aloha! 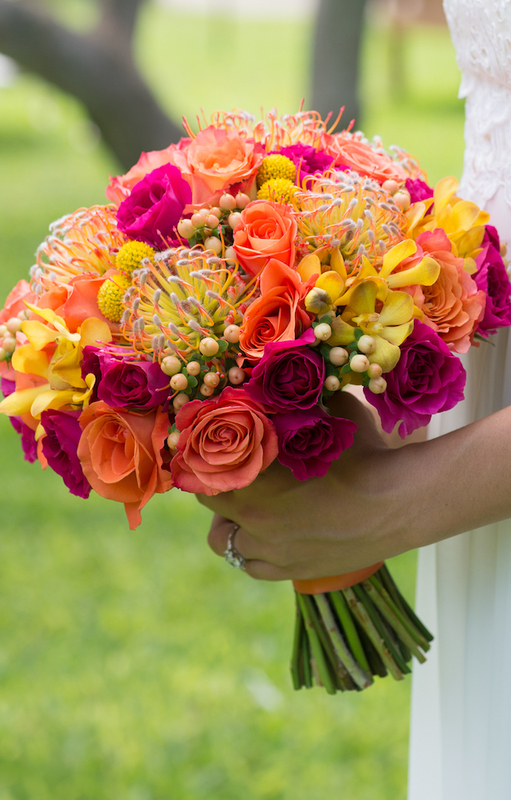 to the one-stop shop for planning the wedding of your dreams! 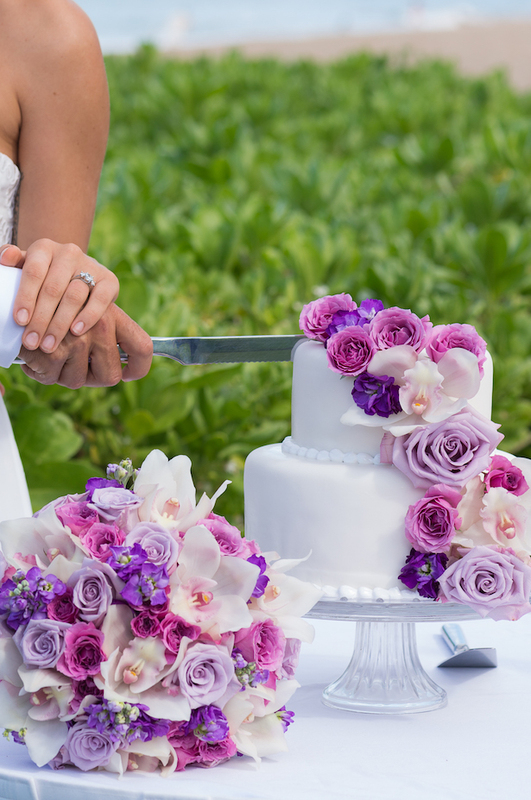 Apple Vacations will take care of your travel arrangements, and will put you in touch with an experienced wedding planner to coordinate your ultra chic Hawaiian wedding. With a Group-Ease program, enjoy great promo-code discounts for groups as small as ten guests! Book 10 or more rooms, and get airfare credits on exclusive vacation flights and a free hotel stay. From travel arrangements and legal requirements, to great ways to save and even a bridal registry, they take care of it all! Ready to get hitched on Hawaii’s hottest spot? 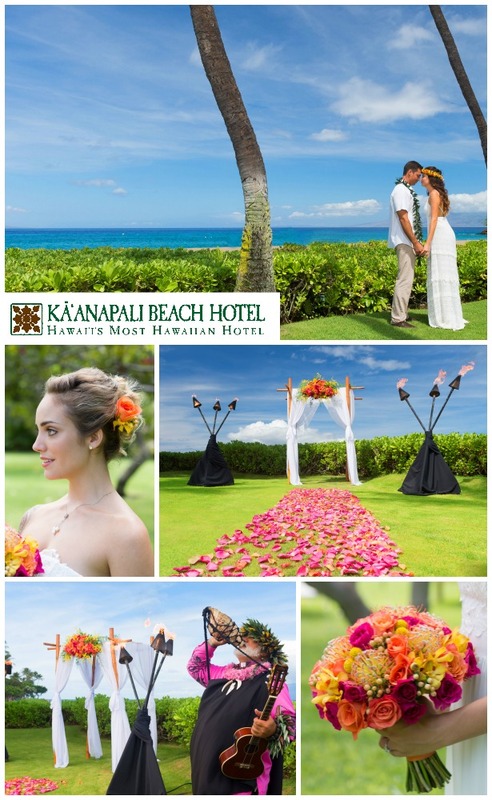 Then contact Apple Vacations and book your wedding package at Kaanapali Beach Hotel today! This post has been sponsored by Apple Vacations in partnership with BrideClick, but concerns our own opinion. Thank you for supporting our partners.